The official visit of the President of the Republic of Uzbekistan to Germany has ended, the press service of the head of state reports. 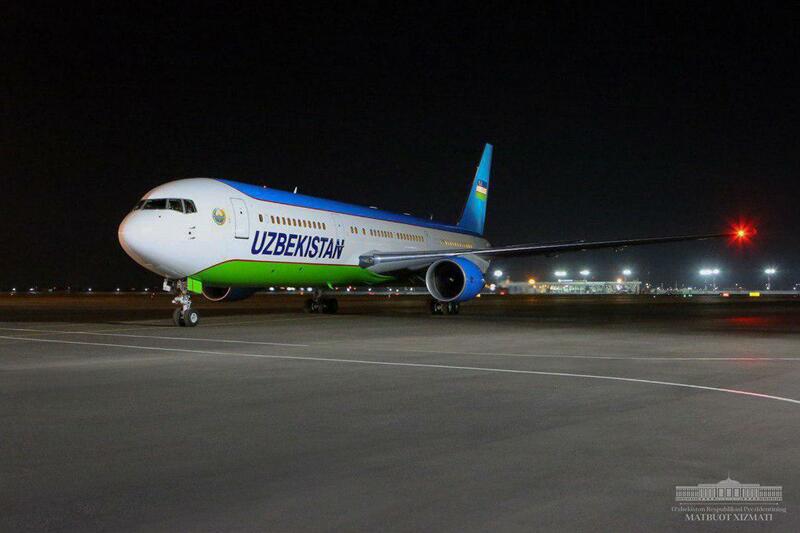 "President Shavkat Mirziyoev has arrived in Tashkent, completing his official visit to Germany," the report said. The head of state met with German President Frank-Walter Steinmeier and German Chancellor Angela Merkel within the framework of his visit. It is noteworthy that Uzbekistan and Germany signed contracts worth over $4 billion for the implementation of several projects. - Hotels with "Plaza Hotel" and "RIMC Hotels and Resorts". Also, an agreement was reached with the German Deutsche Bank, Commerzbank, Landesbank, KfW and Aka Bank for granting loans to commercial banks of Uzbekistan to finance projects in the republic.